Whatever your goals, American Top Team Fort Lauderdale can help you achieve them. 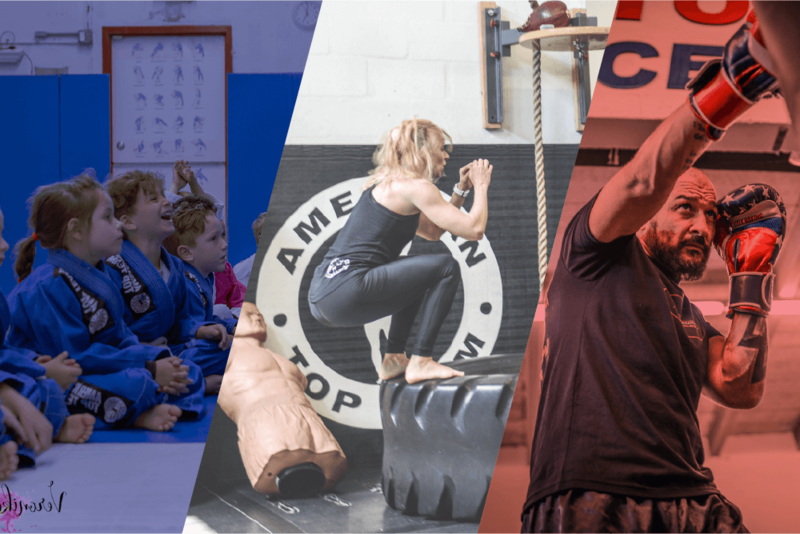 American Top Team Fort Lauderdale is the perfect place for anyone interested in learning self defense, getting in shape, relieving stress, or any of the other amazing benefits of practicing martial arts. From beginners to experienced athletes, moms and dads to the little ones, there is a type of training for everyone. For a limited time get 50% OFF the registration fee when you register online! Plus get an extra FREE t-shirt! Click the links below. Here at American Top Team, we train Brazilian Jiu-Jitsu, Muay Thai, MMA, Fitness, Cardio Kickboxing, Kid’s Classes and more! Click here to check out our schedule. Registering for classes is easy! Just click on the links below to sign up and purchase your membership online. Click the buttons below to sign up. Call us today at 954.638.0860 to sign up or for more information. Come practice whenever you want in ANY area of martial arts (Jiu-Jitsu, Muay Thai, Boxing, Fitness, etc.). Please note that a one-time registration fee of $99 $49.50 is required. Choose between Jiu-Jitsu, fitness, boxing, or any other area of ATT Fort Lauderdale programs and come twice a week to train. Click here to check our schedule and call 954.638.0860 for more information or schedule a visit! 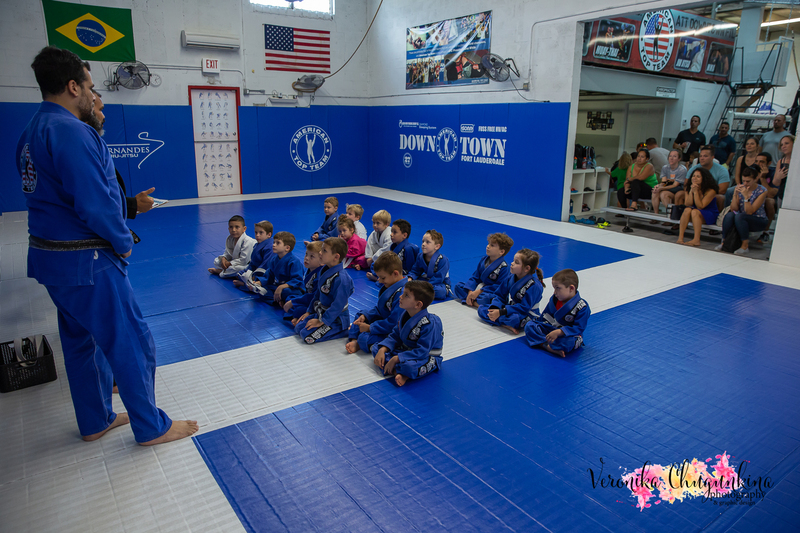 Whether you are new to martial arts or a BJJ enthusiast, man, woman, or child, American Top Team Fort Lauderdale is the place for you. All of our programs are designed to be fun while strengthening body and mind. Our monthly and family plans are a great deal and we promise you will get so much out of our classes. Come see what it’s all about! Click here for directions. We offer a variety of classes for the whole family! From Cardio Kickboxing for Mom, to Kids Jiu-Jitsu for the little ones, Xtreme Training for Dad, or Mixed Martial Arts for the whole family! 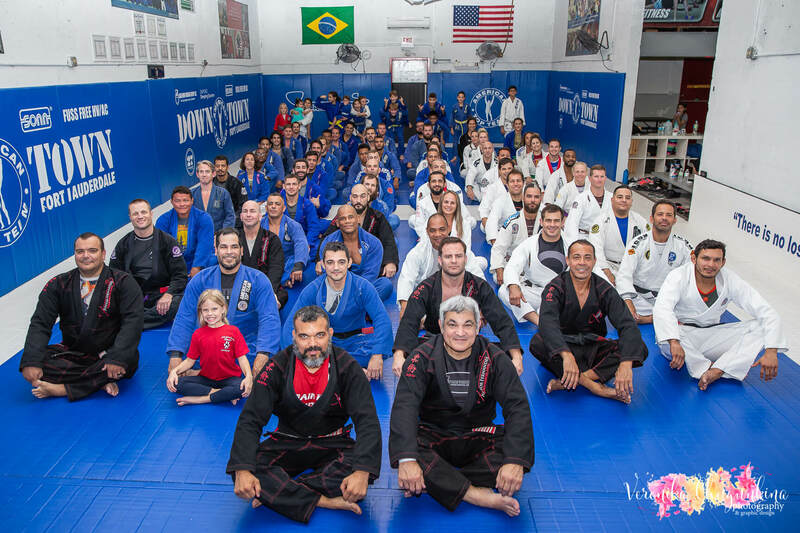 American Top Team Fort Lauderdale has something for everyone! Check out our class schedule here.